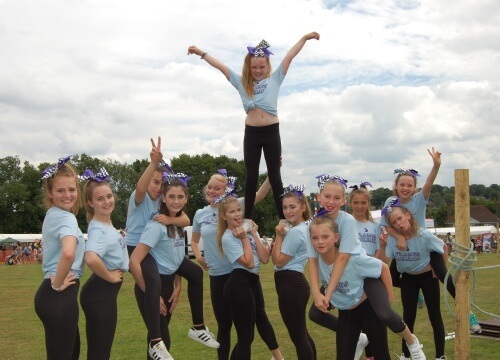 At Crowborough we offer a wide range of activities, so the whole family can get involved and get active! 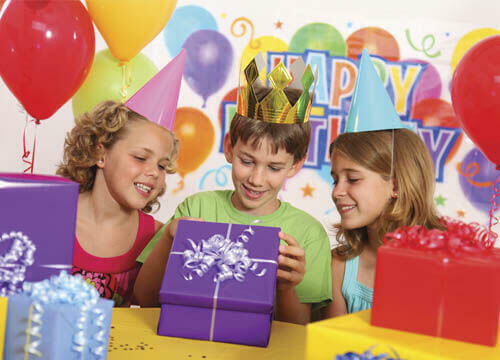 Crowborough is an ideal venue for hosting your child’s birthday party whether it be football, bouncy castle, games, disco or swimming. Our friendly and enthusiastic staff supervise the party throughout. We can even arrange themed parties, so if your child wants to be a pirate or perhaps a princess for the day we'll organize it. My son had a fantastic inflata-fun party. Harry was great at continuously checking the equipment and calming the kids down when they got a bit boisterous. The food was good and we were pleased to see fresh fruit served as well as vegetables and sandwiches. We have recommended the party to our friends. Looking for something to do with your little one? Or maybe trying to find a way for your kids to stay active with an after school activity? Here at Crowborough leisure centre we have something for you! 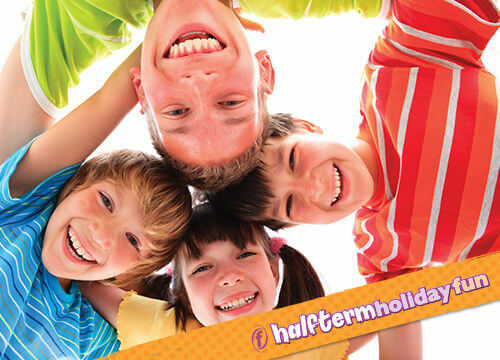 Whether its playing and socialing for pre-schoolers at our soft play sessions or dancing and having fun with our cheerleading club.